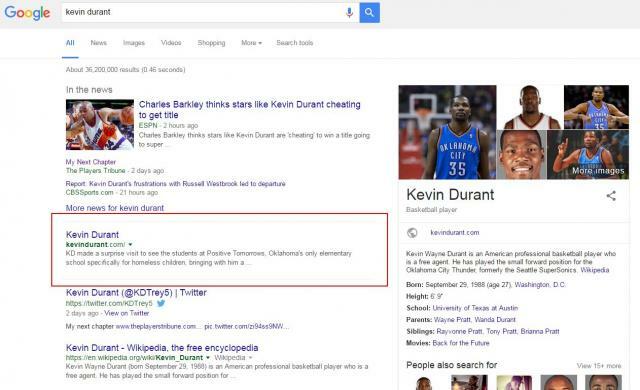 Google is now sandwiching in some of the first search results between two line separators. Google has used line separators in many ways in the search results but now they seem to be doing it for highly relevant queries? 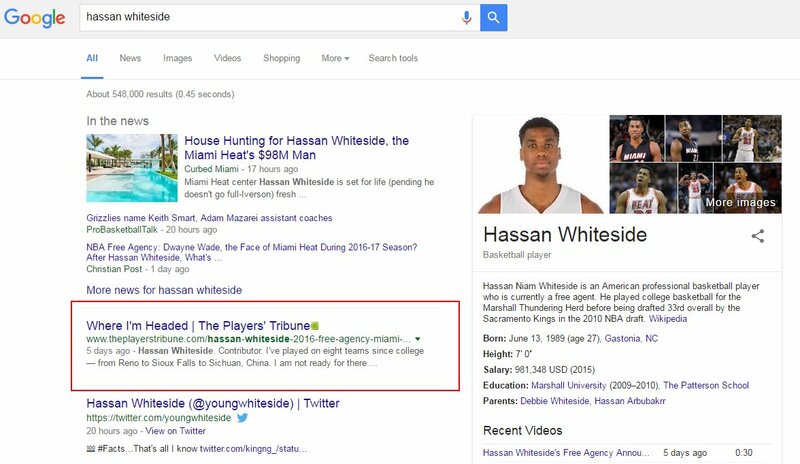 The first one, for a search on [hassan whiteside] shows a a article he wrote, I personally cannot bring it up, I see ESPN.com come up. But it clearly shows Google knows who wrote the article, which is interesting by itself. The second I can replicate myself. There is a lot going on in the search results for these queries, I am not sure if using these line separators helps or confuses?